A clear skin has always been the dream of people for a very long time. The spotless skin has always been considered a sign of beauty. With the passage of time skin tones can become uneven and lots of dark patches, lines and freckling can appear on the skin and then they are intensified by the heat of the sun. There are cosmological treatments which can give a person clear skin in a little time. In the past, people used different remedies for clearing the skin but these remedies took lots of time to show results. However, with the development of cosmetic medicines, many techniques have been developed over time. The things that were considered impossible for our ancestor normal for us. Below are the eight methods through which you can clear dark patches, face lines and balance your skin color in little time. In this acid solution is applied to the face. 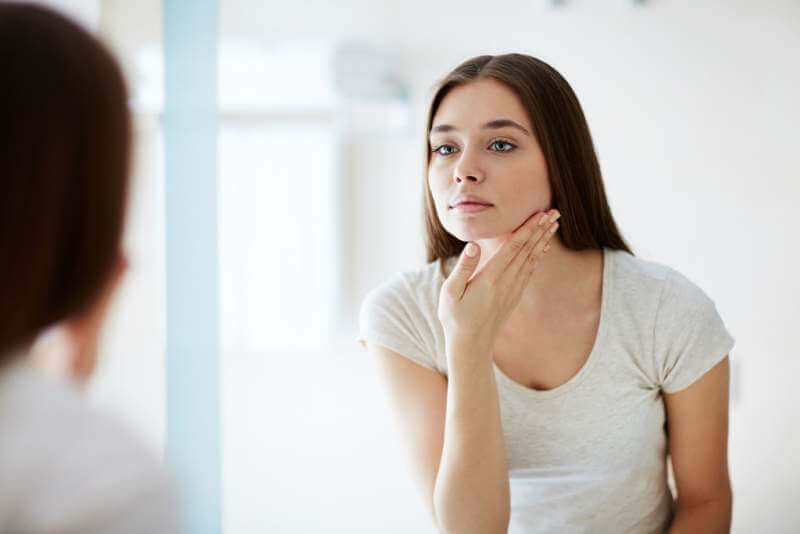 The acid solution removes the outer layer of skin by removing the dead cells of the applied location after the removal of dead cells new cells starts to take its place which gives a person fresher looks. Patients have reported that their skin has improved a lot after the treatment. The effect of peel depends upon the strength of the peel used. There are three types of peels. Light, Moderate and Strong. Light peels use weaker acid and have no discomfort while moderate and stronger peels use stronger acids are more painful respectively. The stronger the peel the more it will last and the deeper will it penetrate into the skin. Stronger peels can even help in scar removal. In this procedure, a small amount of intense light is used to heat the tissues of skin that lies beneath the surface. A non-laser broad spectrum of light is thrown on the skin and that intense light is absorbed by skin pigments and blood pigments. The procedure works best on pigmented or aged skin. The procedure can greatly enhance the skin. This procedure is suitable for people with light to the brown skin. People with darker skin can get burnet with the light because their skin absorbs more light. Due to the burning effect IPL triggers the production of collagen in the skin of a person. In this procedure, sand grains are sprayed on the skin which penetrates into the skin and creates a small amount of swelling in the skin. This inflammation can improve the skin surface. The results of this procedure are not long lasting. The treatment needs to be done multiple time in order for it to have good results. There will be a little discomfort initially after the treatment however that discomfort will go away in a day. In order for this technique to work well, 6 weekly sessions are required which is followed by 1 monthly session for maintenance. In this procedure, hundreds of laser lights are pointed towards a part of the skin while leaving the surrounding area unaffected. The laser used in this technique can be ablative and non-ablative. Ablative Laser: It is the type of laser which penetrate the skin and creates holes. Non-Ablative Laser: It is the type of laser which only heat the skin tissues and don’t penetrate them. The patient will feel a little heat during the procedure and if the treatment is done abrasively redness and swelling will take two weeks to disappear. The procedure is done in two to three session but needs no treatments for maintenance. RF is a technique used for skin tightening and skin color balancing. The procedure can also improve sun damage. By heating the skin the production of collagen is initiated in the skin which greatly improves the skin. Heat produced in this technique can be painful but the results are lasting and only one treatment is enough to get the job done. This procedure uses the natural healing ability of skin to treat the skin and make it smoother, finer and clearer. 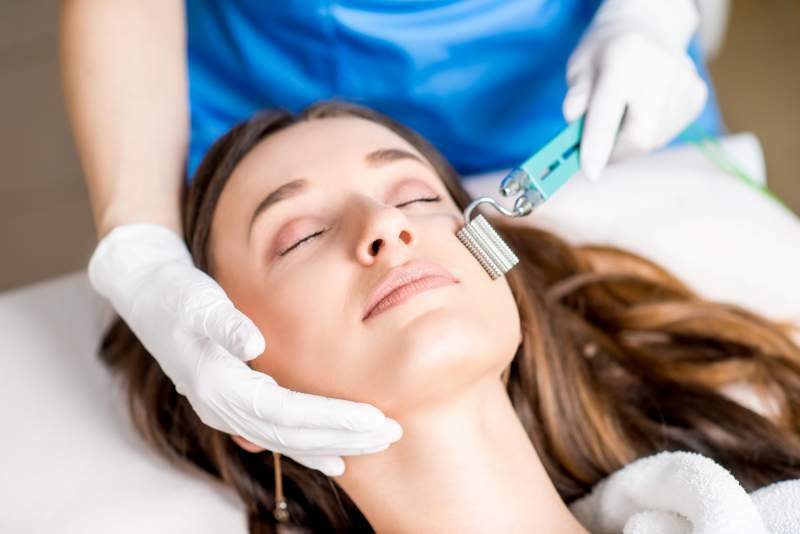 The Procedure doesn’t rely on heat or chemicals for a better skin but rather creates very small injuries on the skin using an instrument that contains tiny needles. The injuries created by these needles are not visible to naked eyes. By injuring the skin natural healing ability of the skin is triggered which urges your skin to make new collagen and new healthy cells are generated. This technique is safe for all types of skins. The procedure is a skin treatment used on hands, neck, face, and body. In this treatment, the target area is exfoliated by either applying abrasive particles to it or the skin is exfoliated using a sharp tipped object. The exfoliated skin is then removed using a vacuum sucker. Unlike other techniques, Microdermabrasion technique is perfect for all skin types. There is little chance of side effects and the technique has no downtime. The procedure is performed in sessions and the mild results are noticeable after the first session. It is also prescribed by the doctor to keep the affected area away from sunlight because the skin becomes more sensitive after the procedure. Dermabrasion is a mechanical skin resurfacing technique and is more powerful than Microdermabrasion. In this procedure, rapidly rotating blades are used to remove the targeted skin layer by layer. In this procedure, skin is removed more deeply so it is not recommended for all types of skins. Usually, a local anesthetic is given to the patient to avoid any discomfort. The goal of this procedure is to remove the upper layer of skin so that new cells can grow. Due to the skin removal, the skin in that area should be kept safe to avoid any infection. It is also advised to stay away from the sunlight to avoid any complication. These eight techniques can give you glowing skin quickly and the results are also long lasting.